Allergic rhinitis or hay fever, is when the inner lining of the nose becomes inflamed, usually due to the immune system overreacting to air allergens such as pollen. Signs and symptoms of hay fever include a runny or stuffy nose, sneezing, red, itchy, and watery eyes, and swelling around the eyes. Telfast is an effective treatment for hay fever. Air pollen from grass, trees and weeds can cause an allergic reaction in people. 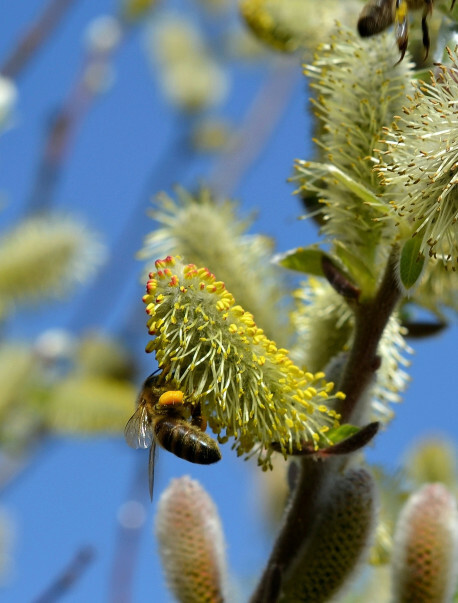 A high pollen count in the air, combined with warm, hot and windy weather conditions can result in a significant and instant reaction, as pollen is transported easily through the air. Untreated hay fever can worsen, especially if the patient has other allergies such as asthma. The risk of hay fever is increased if there is a genetic history in the family of hay fever or other allergies.